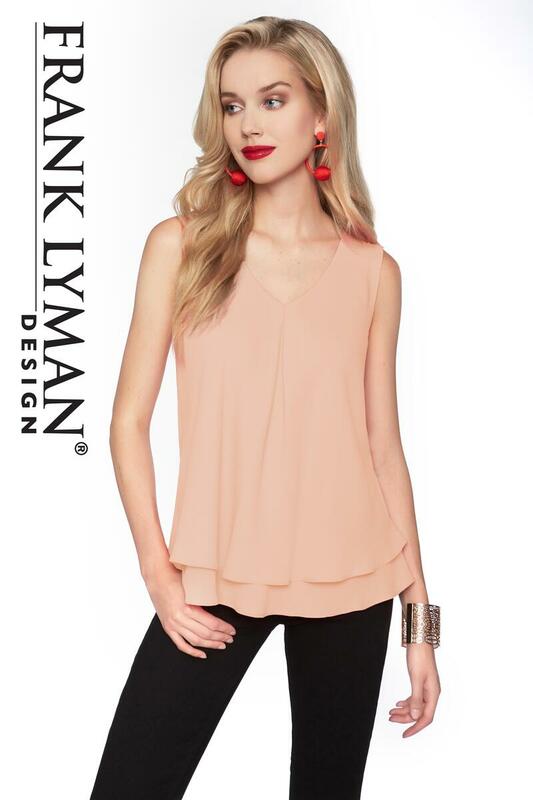 Designer Spotlight: Frank Lyman started in the fashion industry at the age of 18, as a salesperson. His venture started throughout the provinces of Quebec and Ontario. The moment he met his first customer, Frank Lyman knew he had a passion for fashion and especially design. Frank Lyman Design has been a success story in itself but more importantly has become a well-known international brand.